Bhuiamalaki is the classic Ayurvedic herb for the liver. It is very bitter in taste and has an action that is cooling, soothing and cleansing. 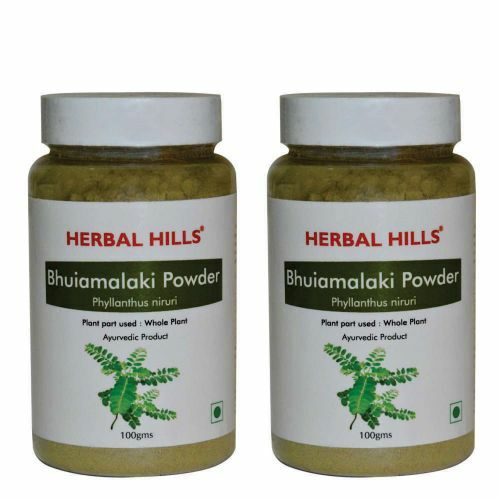 With its special affinity for the liver, Herbal Hills Bhuiamlaki Powder helps to cleanse, detoxify and strengthen this essential organ.